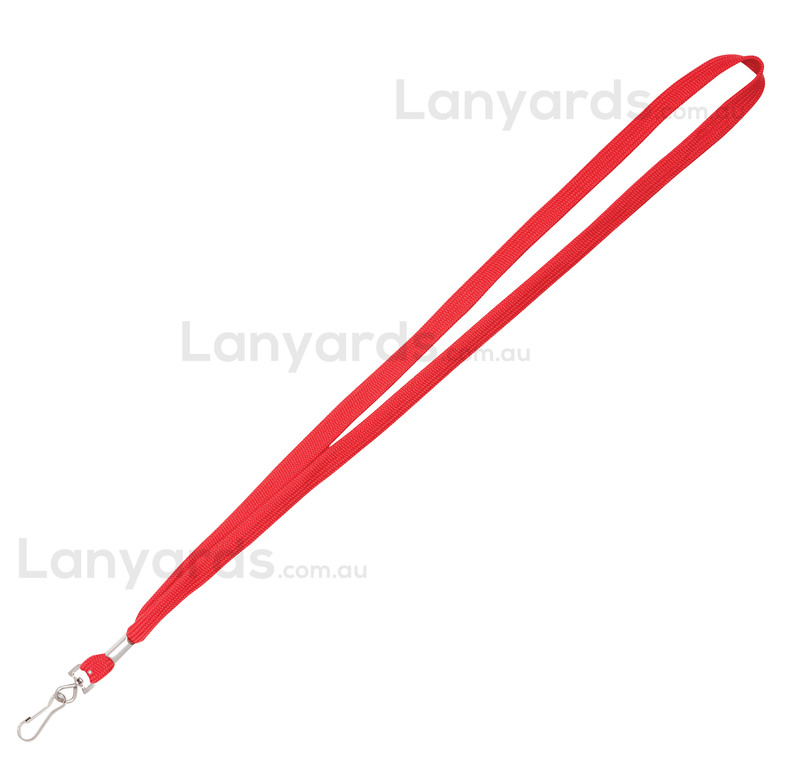 Red Lanyards in 12mm bootlace style come with a simple j hook to attach your ID holder and we have them in stock now. We can ship overnight to most areas of Australia, so if you have left it to the last minute, it's still not too late to get them delivered. You can get a printed version of this item - see item code L002-B.